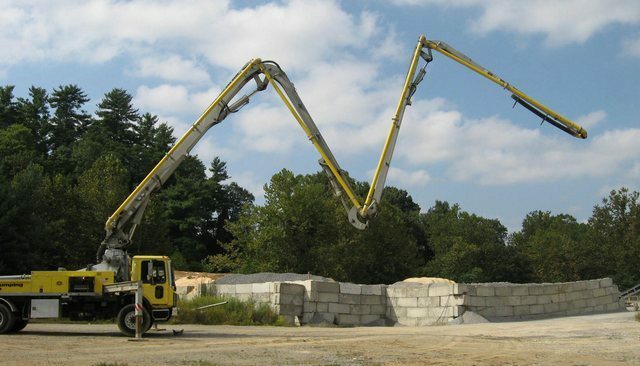 As we have discussed before, it is important to follow proper safety procedures when working with concrete pump trucks and other concrete equipment. By following these procedures, you can avoid problems such as concrete burns, the danger of hose whipping, or even making the potentially fatal mistake of hitting power lines with heavy machinery. Today, our concrete professionals here at Cole & Lambert would like to discuss the safety precautions that operators need to take when working near power lines. High voltage electrocution could result in injury or death: We don’t have to tell you that power lines pack one heck of a punch if you touch them. 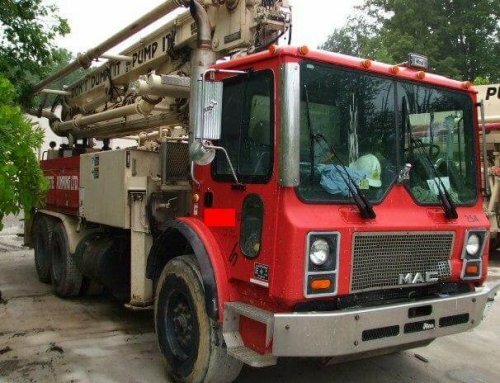 But, did you realize that if one of your concrete pump trucks hit a power line, the operator could be electrocuted as a result of the electrical current traveling through the equipment directly to the operator? Follow Strict Clearance Procedures: The 17-foot rule has been changed to 20’ by the ACPA. 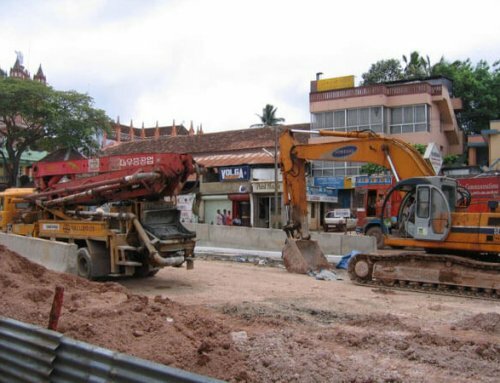 Various occupational safety organizations recommend that you allow a minimum of a 20-25 foot clearance between power lines and you concrete pump equipment. All operators should be certified and trained to identify all potential dangers on the jobsite, and they should be knowledgeable in the safety procedures used to avoid any potential injury or fatality accidents. Keep in mind that regular service and maintenance, such as boom inspections, can also reduce the risk of injury on the jobsite. In 1997, an Alaska Fatality Assessment & Control Evaluation report was released, describing a fatal accident that could have been avoided. 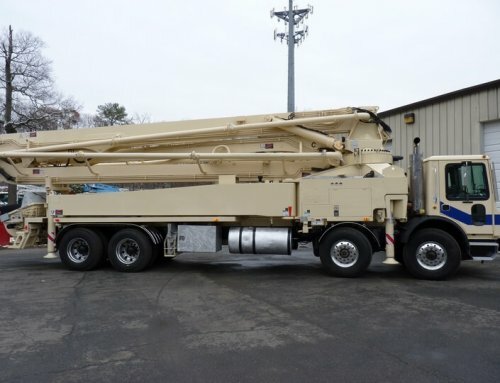 The headline reads, “Concrete pump truck operator electrocuted when boom contacts overhead power line.” By following the safety procedures suggested above, and through the use of safety training manuals offered by the American Concrete Pumping Association, operators of concrete pump trucks will be protected and well informed on the jobsite. Remember to stay educated and up to date on jobsite safety through seminars and certification programs.